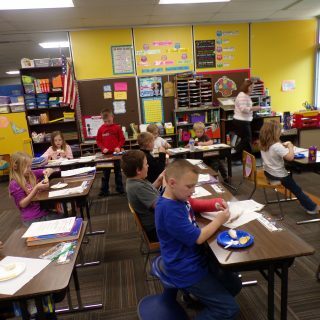 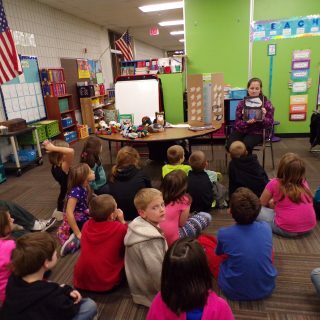 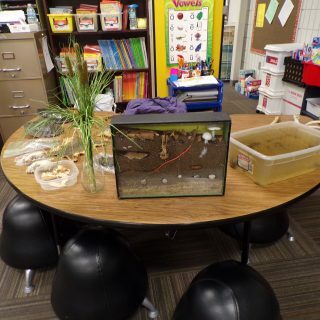 Introduction to Wetlands: Students learn about wetlands and the life cycle of a dragonfly and a frog. 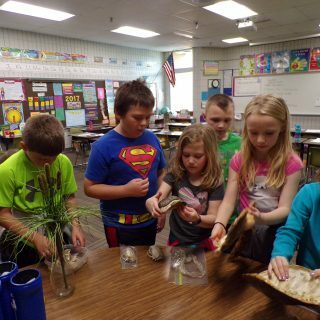 They get to help a frog (a banana) shed its skin, grow new skin (icing), vie it legs (pretzels), eyes (raisins), and finally they enjoy eating their frog! 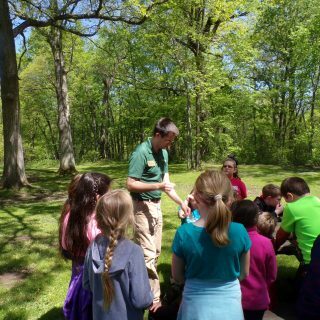 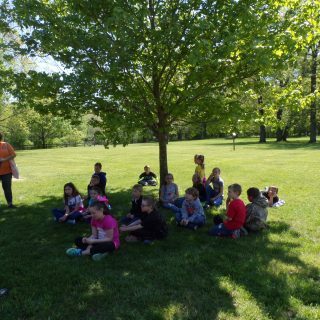 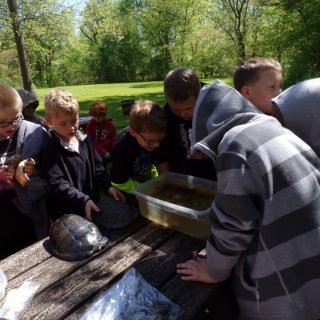 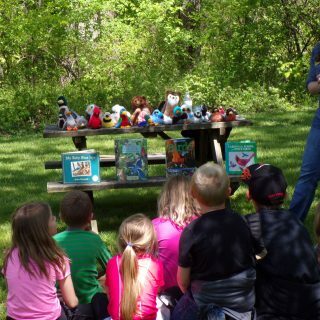 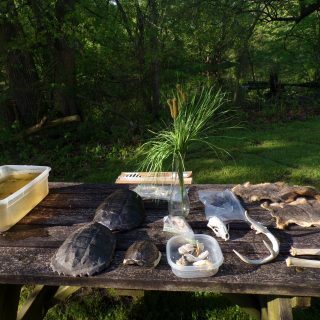 Wetland Field day: Students learn about animal tracks, animal furs, birds, trees, and things found in a wetland.